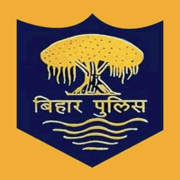 Bihar Police Driver Recruitment 2018 - Apply Online for 1669 Driver Constable & Fireman Driver Posts in Bihar Police on Direct Recruitment. 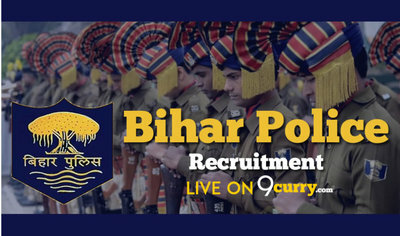 Online Applications are invited by Bihar Police from 21 Feb 2018 at 2 PM to 23 Mar 2018 for 1669 vacancies. Bihar Police Driver Constable & Fireman Driver Admit Card 2018: Bihar Police has issued the Admit Card on 07 Dec 2018 for Bihar Police Driver Constable & Fireman Driver Exam 2018. Constable Driver PST/ DET Dates 2018: Bihar Police has announced dates of Constable Driver PST/ DET on 04 Dec 2018. Bihar Police Driver Constable & Fireman Driver Admit Card 2018: Bihar Police has issued the Admit Card on 15 Sep 2018 for Driver Constable & Fireman Driver Exam 2018. Bihar Police Driver Constable Admit Card 2018: Bihar Police has issued the Admit Card on 21 May 2018 for the exam. Bihar Police Driver Admit Card 2018: Bihar Police has issued the Admit Card on 03 May 2018 for Driver Constable & Fireman Driver Posts Exam 2018. Candidates should submit fee through Net Banking, Credit. Debit Card. Eligible candidates may apply online at Bihar Police's website (direct link is given below) from 21 Feb 2018 at 2 PM to 23 Mar 2018. Candidates log on to http://csbc.bih.nic.in/.